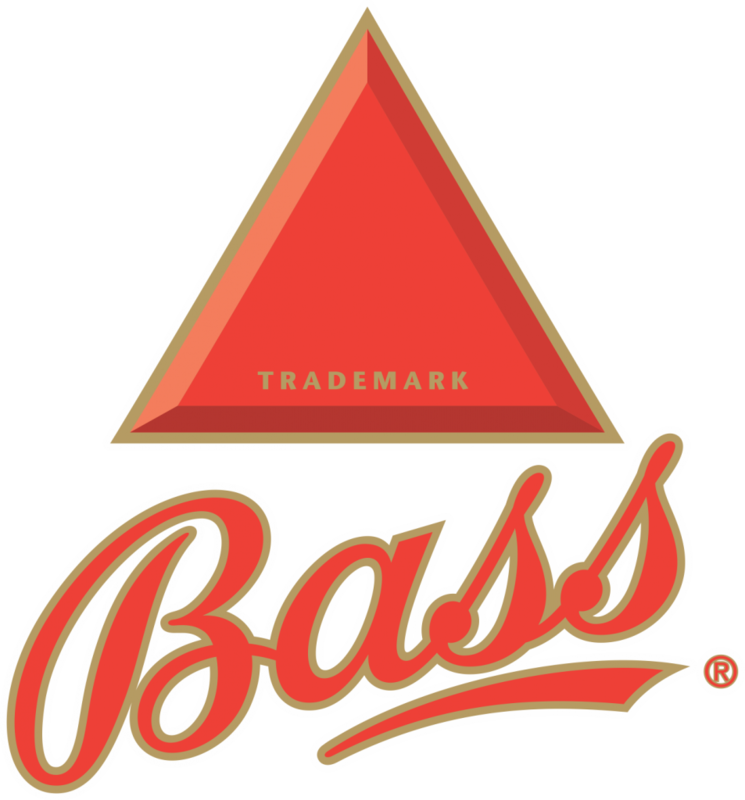 Bass is a full-flavored English-style ale that is still brewed according to its original recipe. Select malts, aromatic hops and water rich in essential salts and minerals combine to give Bass its slight burnt roast aroma and high-quality, full-bodied flavor. The original English Pale Ale and England’s first trademark, Bass has been embraced by trail-blazers since 1777. The brand has been painted by Manet, fought over by Napoleon and was served on the Titanic.